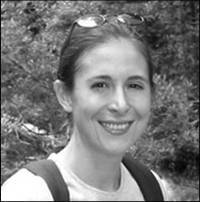 Rima Franklin, Ph.D., is an assistant professor of microbial ecology at Virginia Commonwealth University and serves as the staff scientist for the Cambrian Foundation. 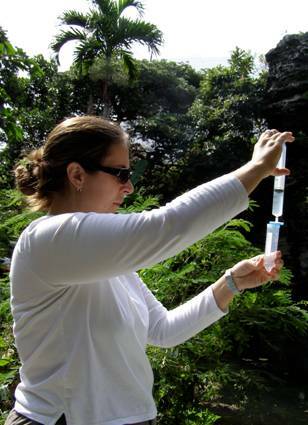 Her current research examines how communities of organisms develop and function in the environment, and what biotic and abiotic factors may help control the stability of these communities and the important biogeochemcial functions they perform. Sometimes these communities develop as the result of biological interaction among organisms and/or in response to environmental constraints. She has worked in many different habitats including groundwater, salt-marsh sediments, agricultural soils, freshwater springs and caves, and sewage bioreactors. In collaboration with the Cambrian Foundation, Dr. Franklin investigates the geomicrobiology and food web structure of submerged cave systems in Florida, Mexico, and Bermuda. She addresses these topics using laboratory experiments and comparative field studies, often incorporating techniques from other disciplines such as molecular microbiology, multivariate statistics, and analytical chemistry. Dr. Rima Franklin earned her B.A. in biology from Bard College in 1996, and a Ph.D. in environmental science in 2004 from the University of Virginia, with a concentration in microbial ecology. Upon completing her Ph.D., she served as a Postdoctoral Research Fellow with NASA’s Space Life Sciences Laboratory. She is originally from Waiteville, West Virginia. 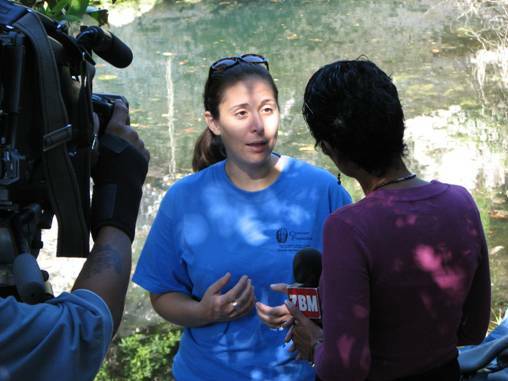 Dr. Franklin explains her research project to a news anchor from a Bermudian television station.